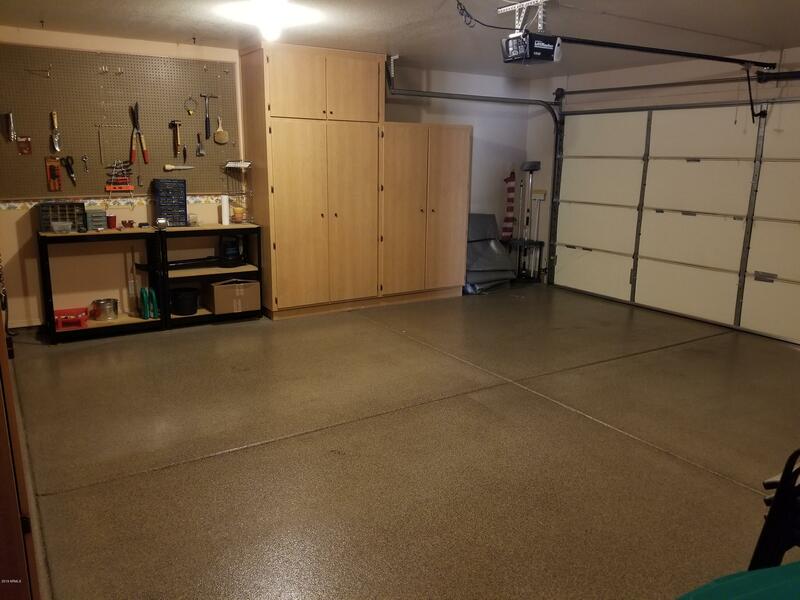 Morningside Lakeside home is nice and clean and ready to move in, Cabinets in the garage for storage, with Epoxy Floor. 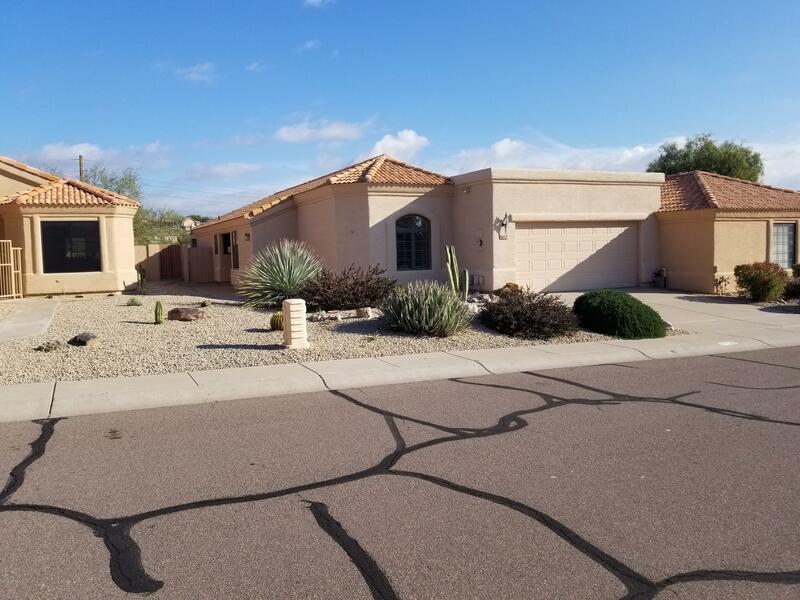 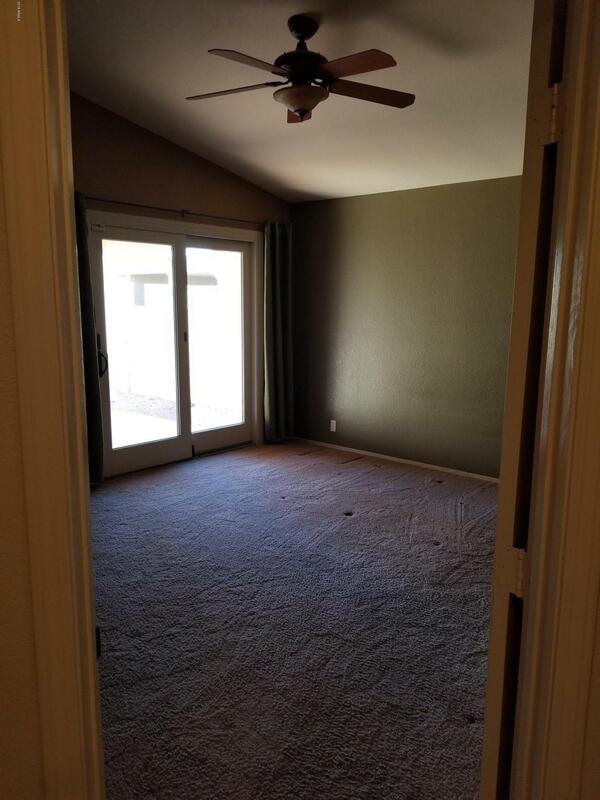 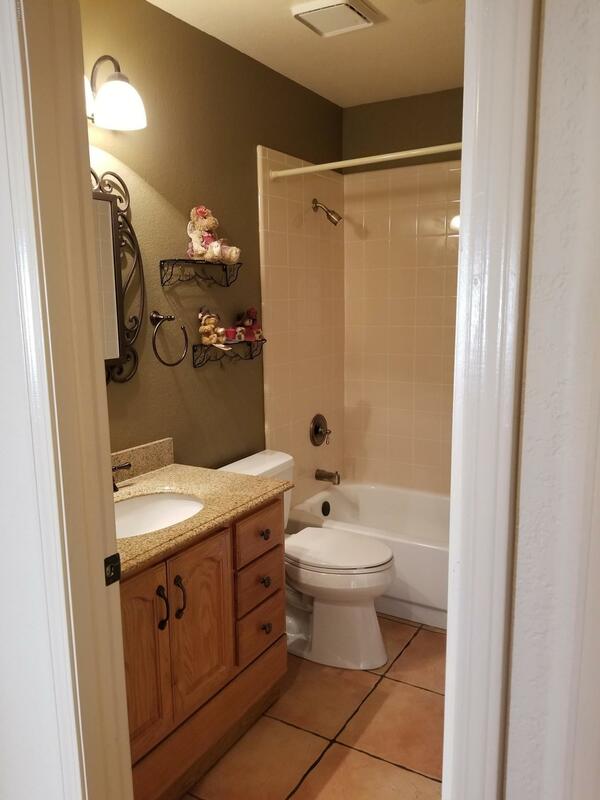 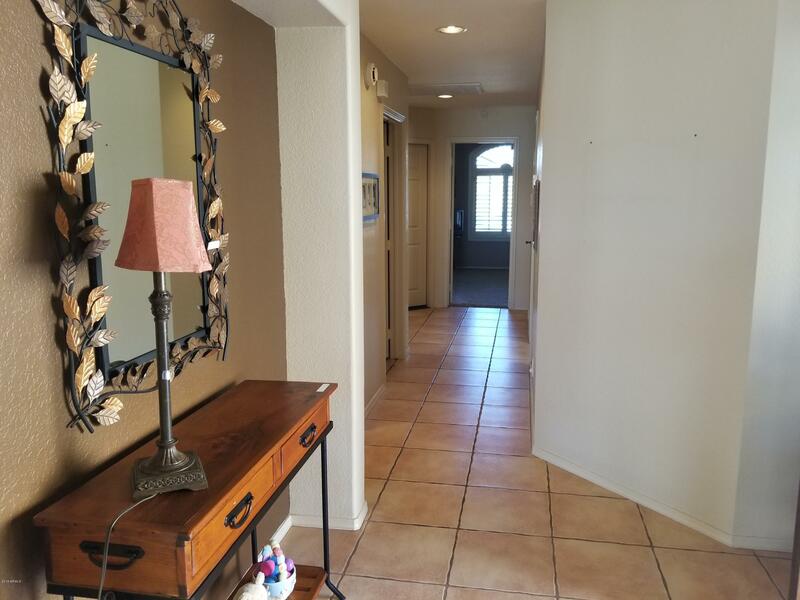 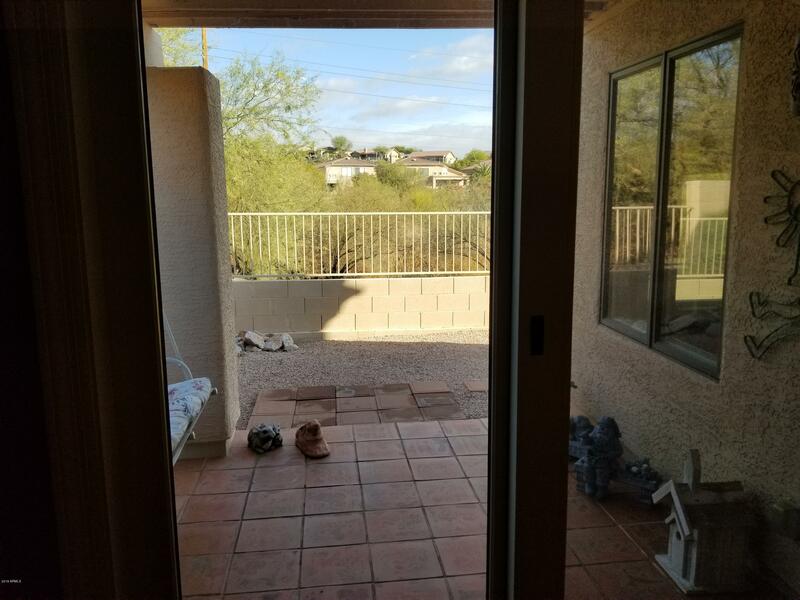 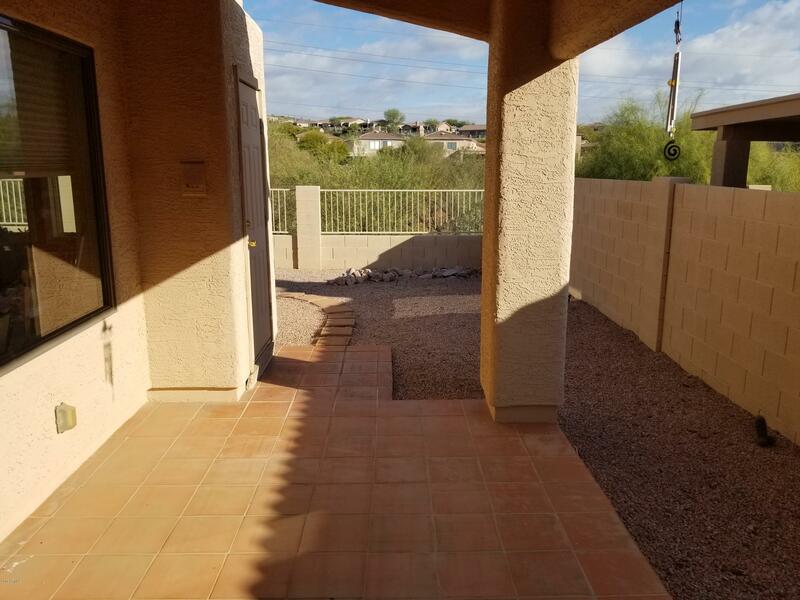 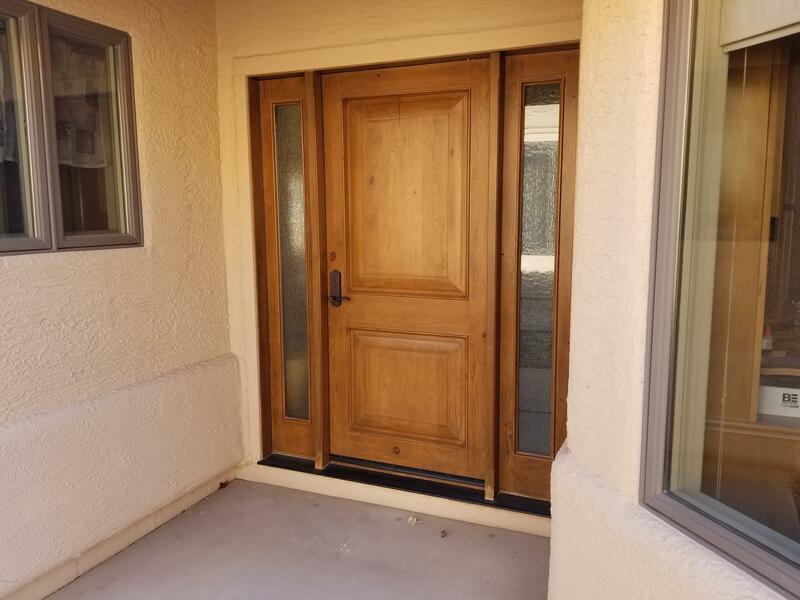 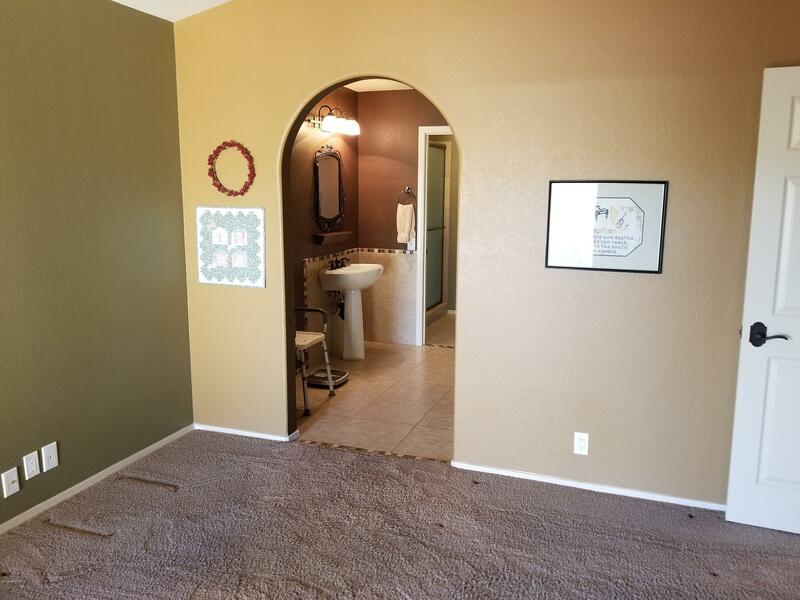 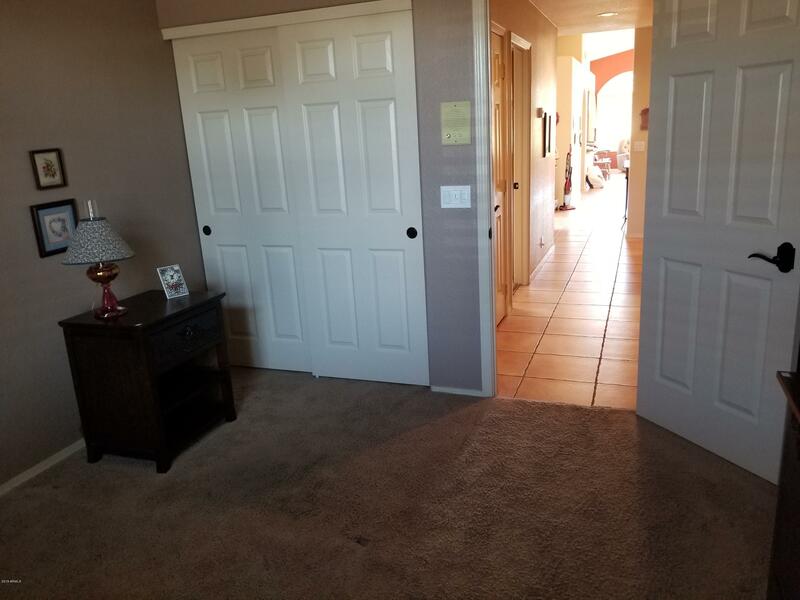 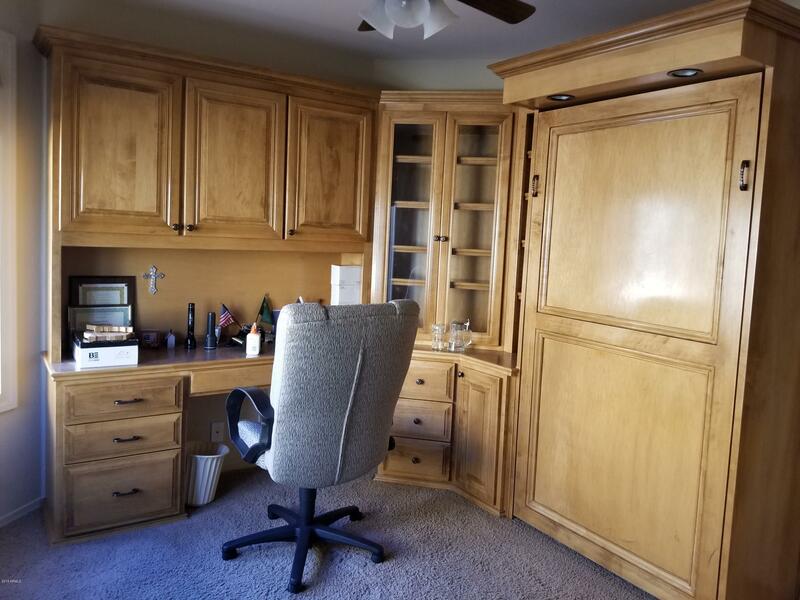 Great open living space with dining area, Walk-in shower in master and extra space for moving around, 2nd bedroom with built-ins and Murphy Bed, Backs to wash, with great views and no homes behind. 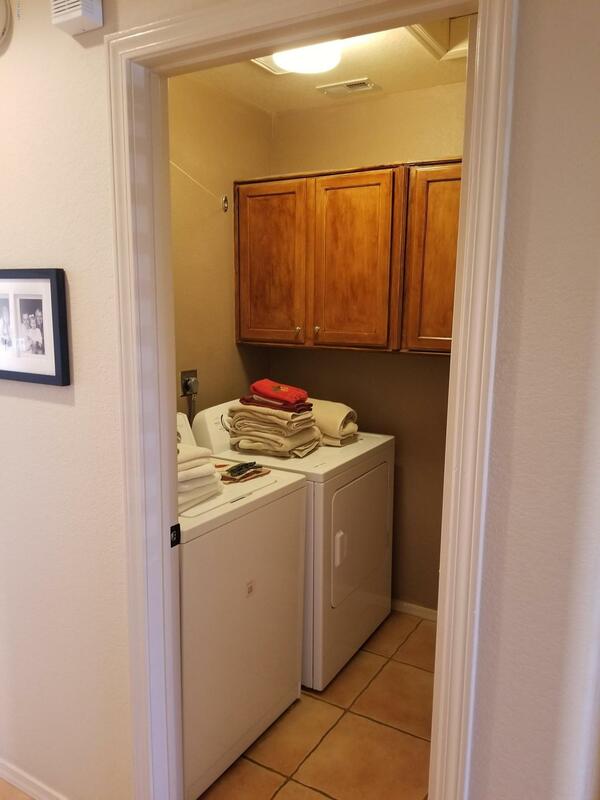 Stainless steel appliances, Refrigerator, washer, and dryer. 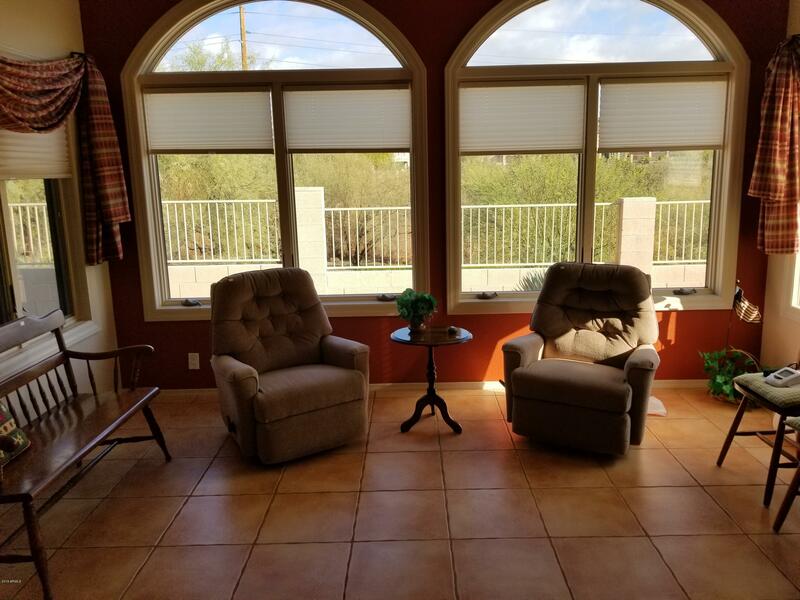 Updated Anderson windows.